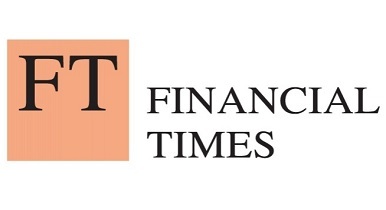 The Financial Times has appointed Gordon Smith as a writer/editor on its curation team. In this role he helps write the FT Americas newsletter that goes out to US subscribers as well as the Brexit Briefing newsletter. He was previously part of the FT’s social media desk. He tweets @gordonersmith.